What do you understand by tummy tuck? 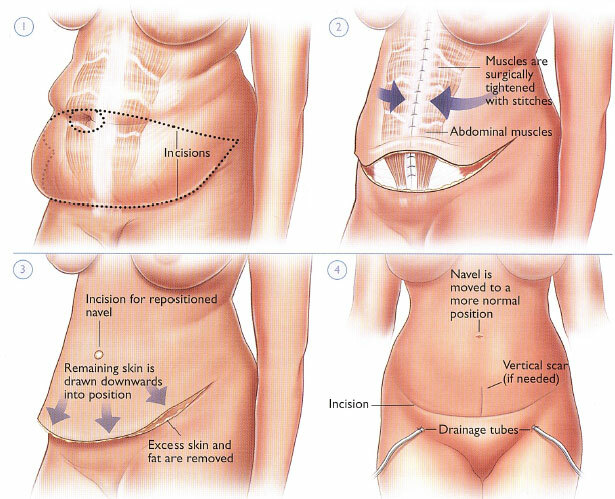 Tummy Tuck is also known as Abdominoplasty and helps in Belly fat reduction. 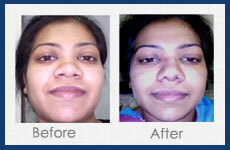 It has been noted that this procedure helps in the restoration of separated or weakened muscles. This will help in the creation of the abdominal profile which is firmer and smoother. Each one of us wants to get an abdomen which is well-toned and flat and we try and achieve this with the help of weight control and exercise. But a lot of time desired goals cannot be achieved with the help of such methods. There are many normal looking people who develop tummy or abdomen, which is sagging or protruding. It is to be noted that the procedure’s results are permanent, but in some of the cases it has been seen that the weight fluctuations can have an adverse effect on the result. Due to this reason it is always suggested that in case you are planning a pregnancy or major weight loss in the near future, then you must postpone the idea of getting this particular surgery done. What cannot be achieved with a tummy tuck? What all you need to do before the surgery? You need to get medical evaluation or lab testing. You might have to start taking some of the medications. Avoid anti-inflammatory drugs, aspirin and some of the other herbal supplements which can lead to excessive bleeding. What you need to do about the surgery’s day. Follow up as well as postoperative care. Anesthesia use and its effects. 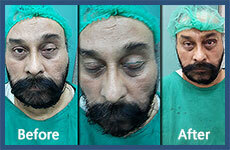 Anesthesia – There are several medications which are administered during this surgery for the patient’s comfort. Some of the options are general anesthesia and intravenous sedation. Incision – The incision is usually horizontally oriented. This is in between the area of the navel and the pubic hairline. 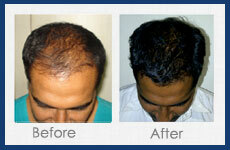 The kind of correction which is important will determine the length as well as the shape of the incision. It is through this incision that the abdominal muscles which are weak are corrected, excess tissue, skin and fat are removed. Also, there is another incision for the removal of the extra skin from the upper abdomen. Closing incisions – In this generally clips, tapes or skin adhesives can be used. Results – The final results include firmer, flatter abdominal contour. This will be in proportion to your weight and body type. 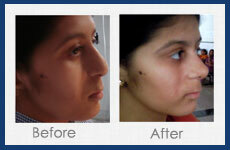 There can be swelling and also you might not be able to stand straight for a while after the surgery. You will be taking a week or two for recovery.